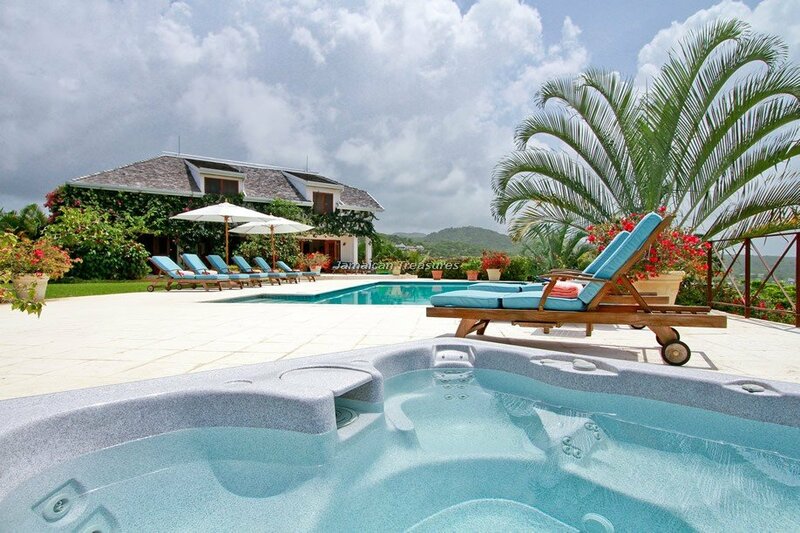 Brand new PREMIER villa in the exclusive Tryall Club! 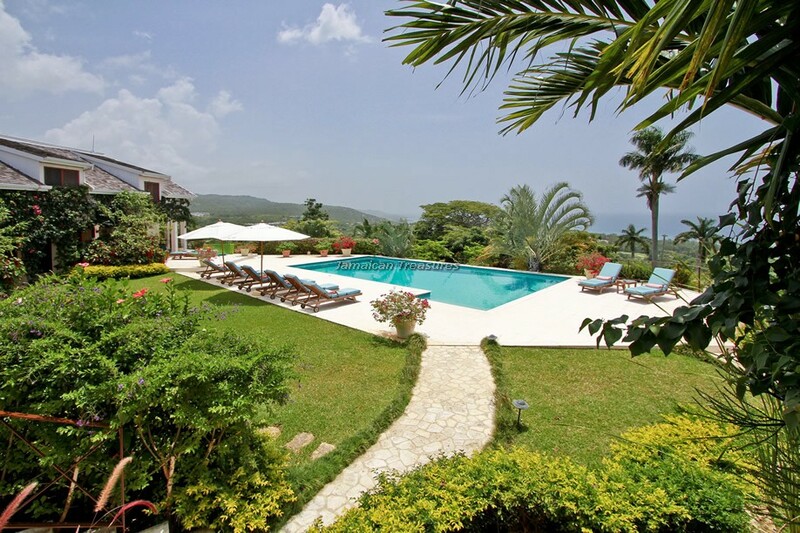 Seven+ Bedrooms with fantastic views! 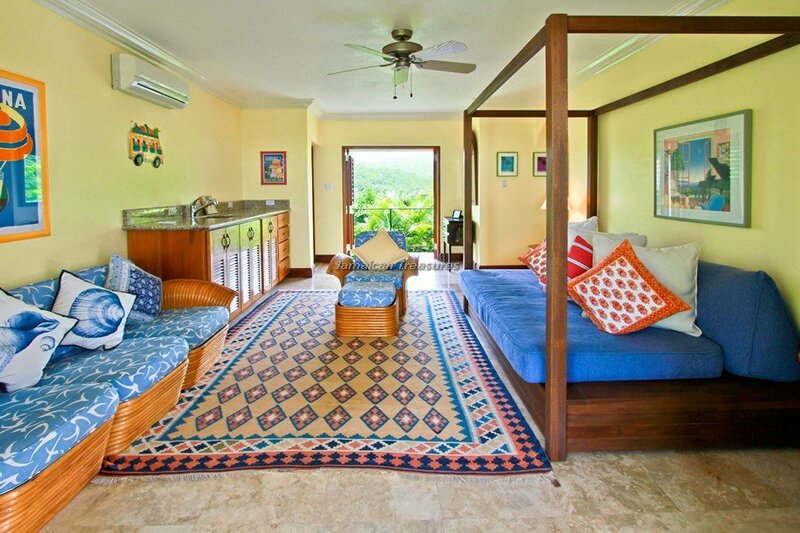 Deluxe furnishings! 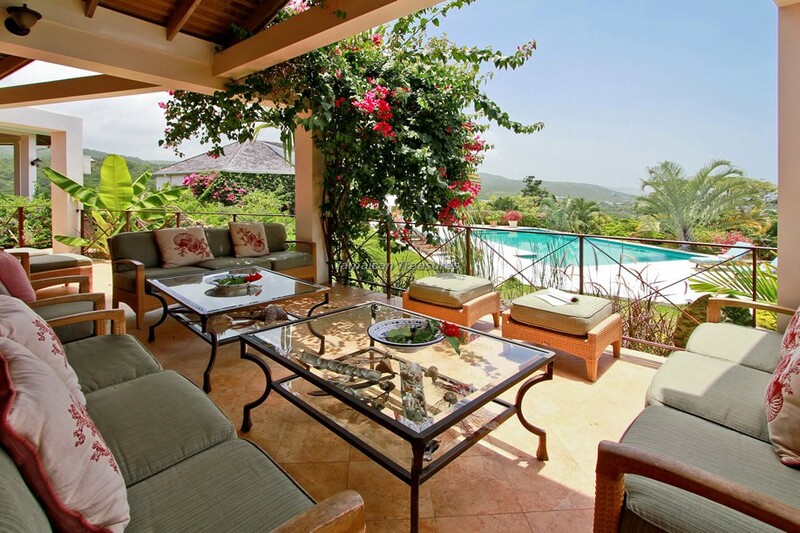 Over 12,000 square feet premier villa! Sugar Hill is a brand new PREMIER villa. 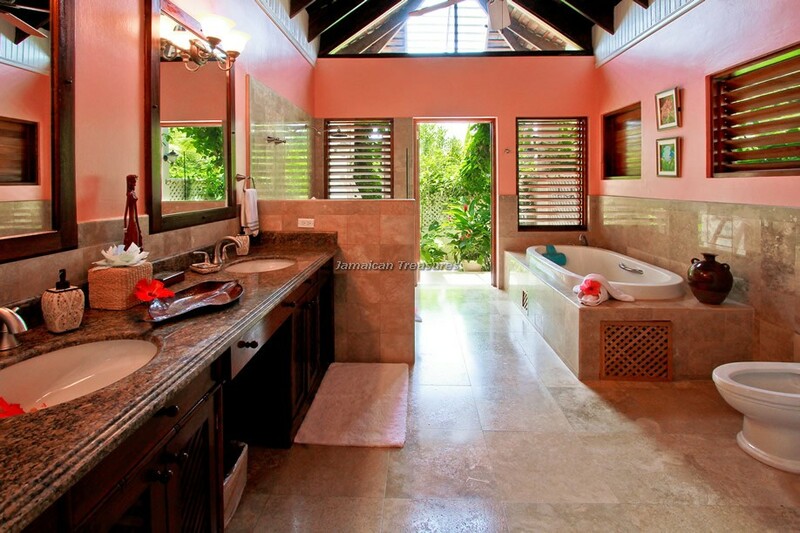 Seven luxurious bedrooms, with own ensuite bathrooms. 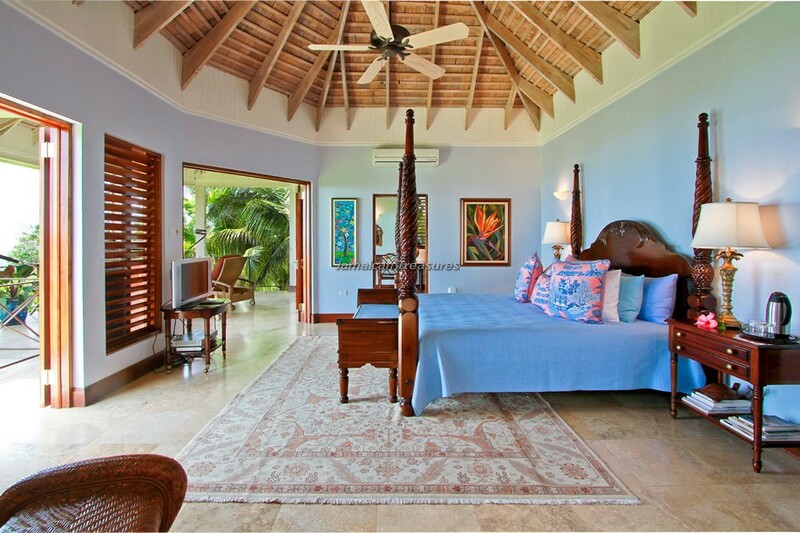 All bedrooms are fully air conditioned. 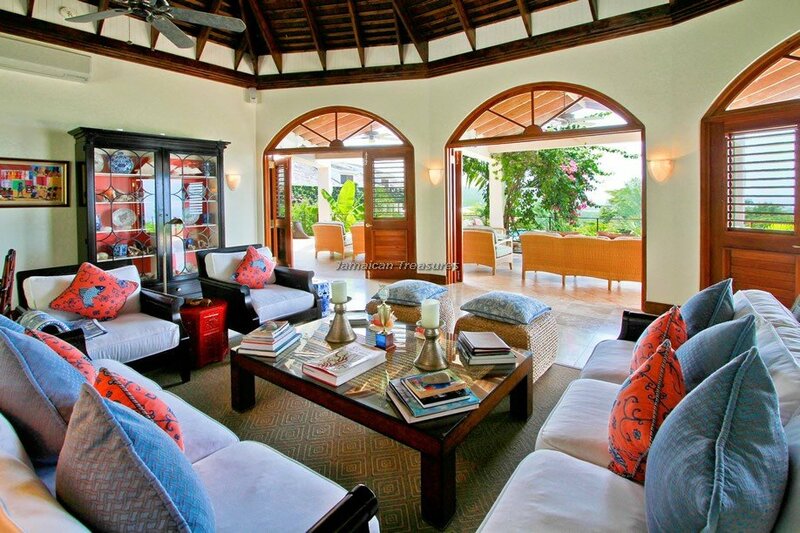 The Living room opens up to the views of the large swimming pool, and the grand views of the Tryall club Golf course and Caribbean seaviews. 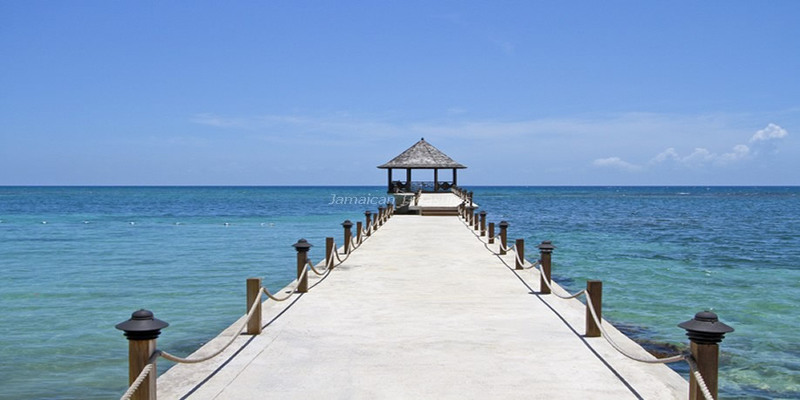 located only 12 miles west of the Montego Bay airport and transportation can easily be arranged. 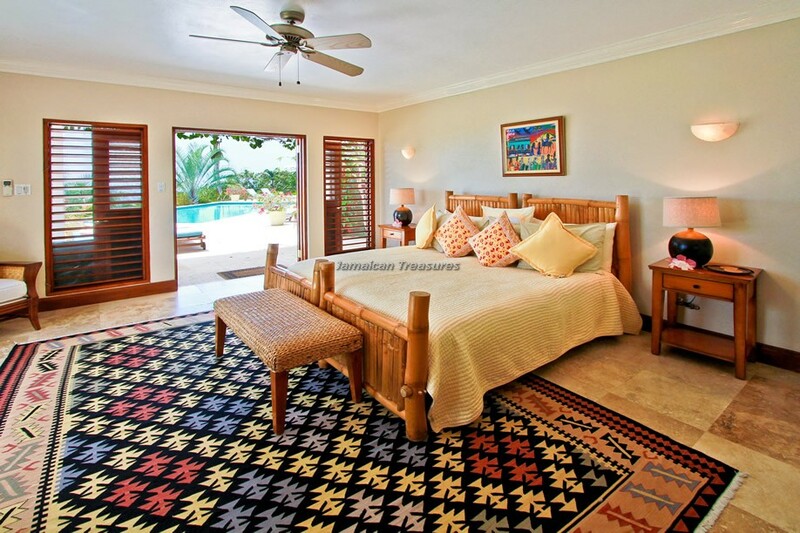 The 4-bedroom villa has an expansive one level floor plan villa with views of the glittering turquoise water and curvaceous coastline from every room. 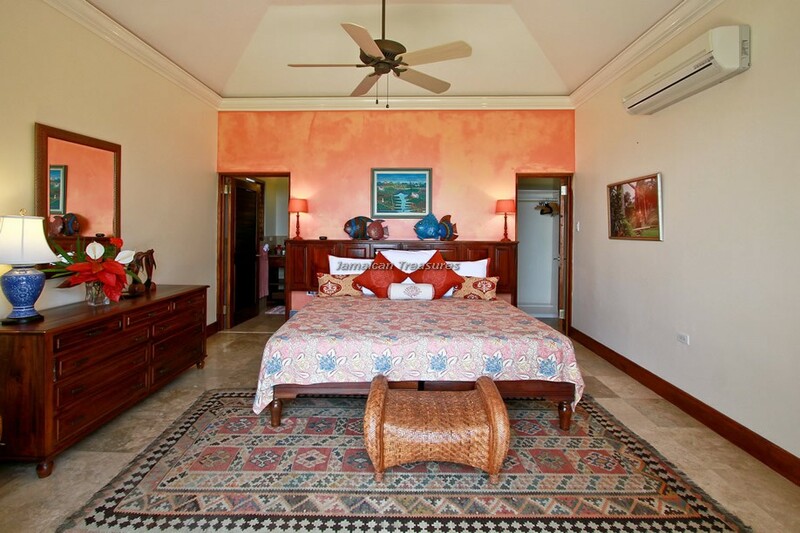 Built in the traditional Jamaican plantation style with multiple peaked roofs and high ceilings, louver windows and doors and breezy galleries and verandas, the house is filled with original Jamaican art and beautiful hand carved Mahogany furniture. 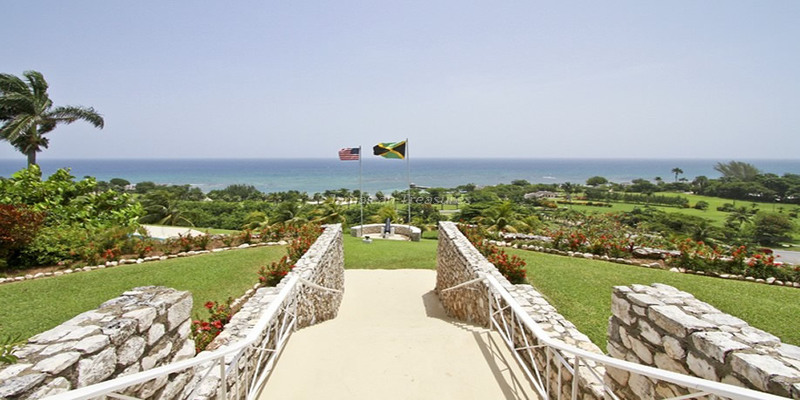 The pivotal point of the house is a hand cut stone Sugar tower similar to those found in the old island sugar cane mills from which it derives it’s name. 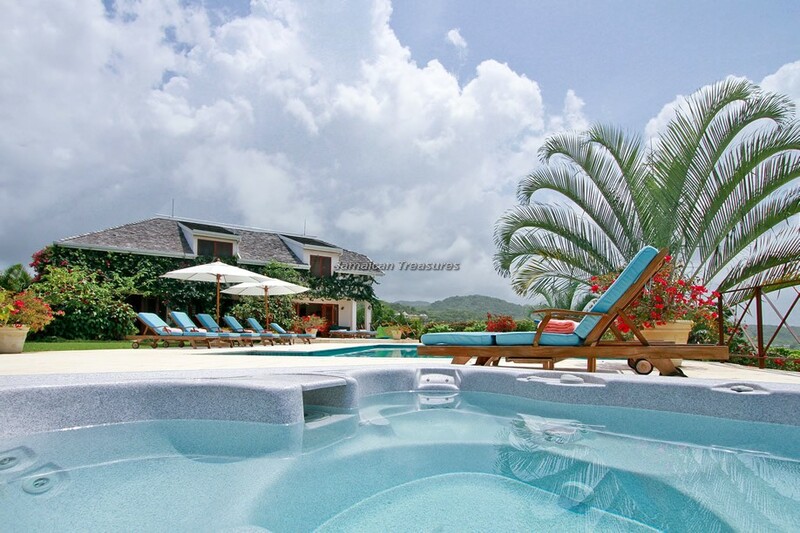 Just steps away from the luxurious 4 bedroom main villa are the charming 3-bedroom guesthouse, heated 44 X 22 foot aqua glass tiled pool, and hot tub. 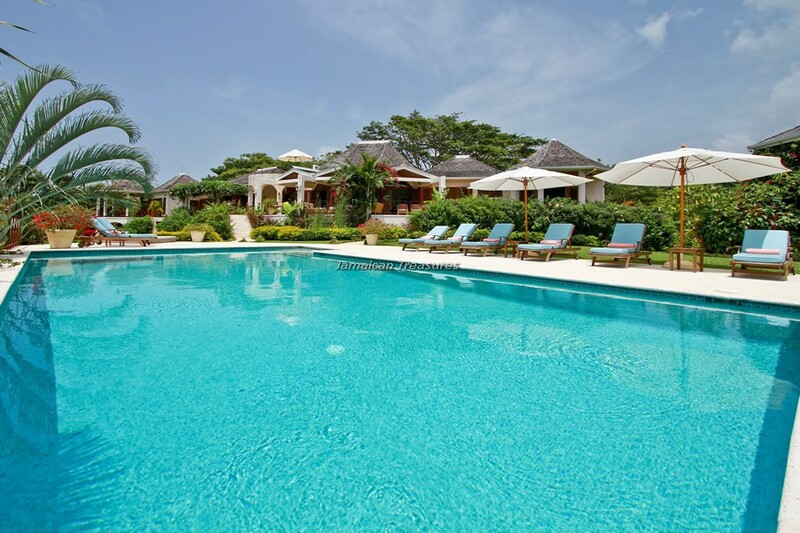 While the villa is typical in its Jamaican style, the amenities are purely modern. Wireless Internet and a Vonage phone will keep you connected to the world outside. 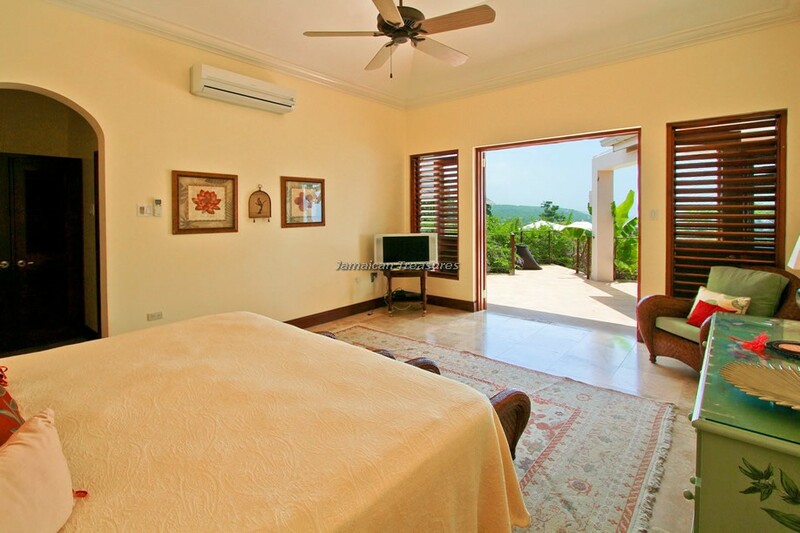 Every room has air conditioning and ceiling fans and all bedrooms have flat screen TVs, DVD/CD and iPod players. 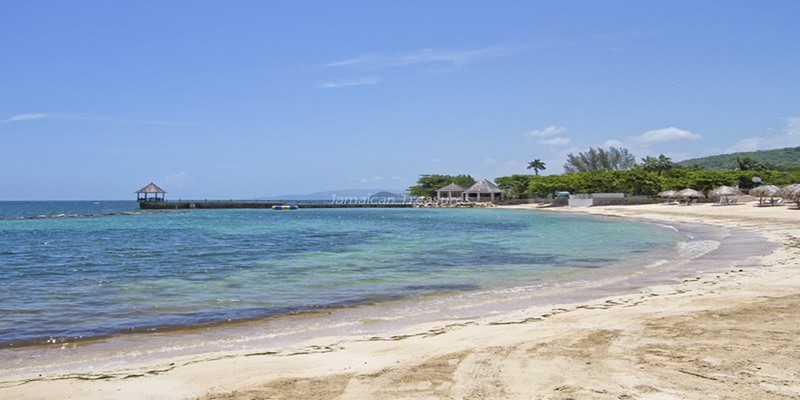 The beach, golf course, tennis courts, spa, shops and Great House, are just a 5-minute golf cart ride away. 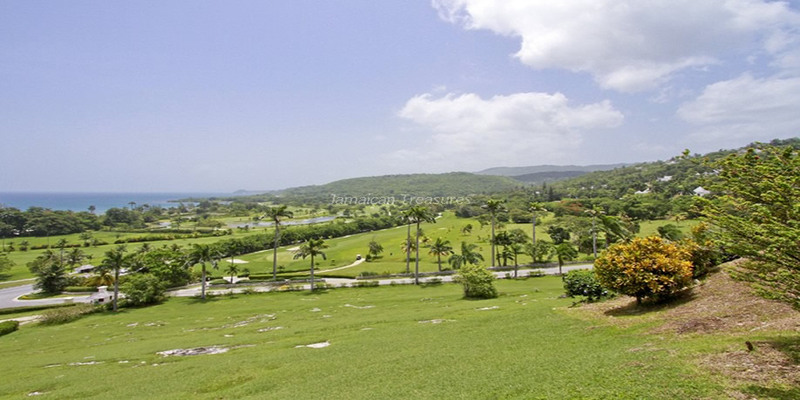 Three complimentary golf carts are provided for guests to explore The Tryall Club. 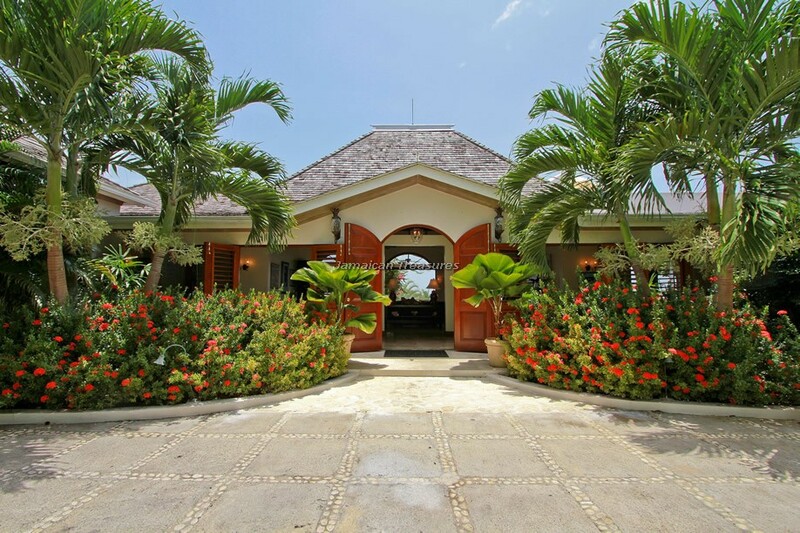 Sugar Tower and Sundeck- Hand cut stone indoor/outdoor room with beautiful arched doorways - perfect for a romantic dinner, yoga, massage, even a wedding ceremony. 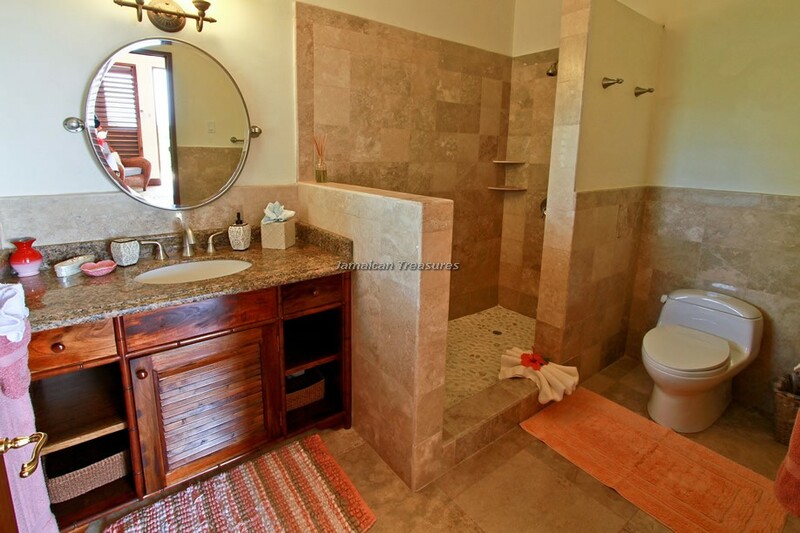 Pottery Studio- brand new/fully equipped. Private lessons can be arranged. Supervision required. 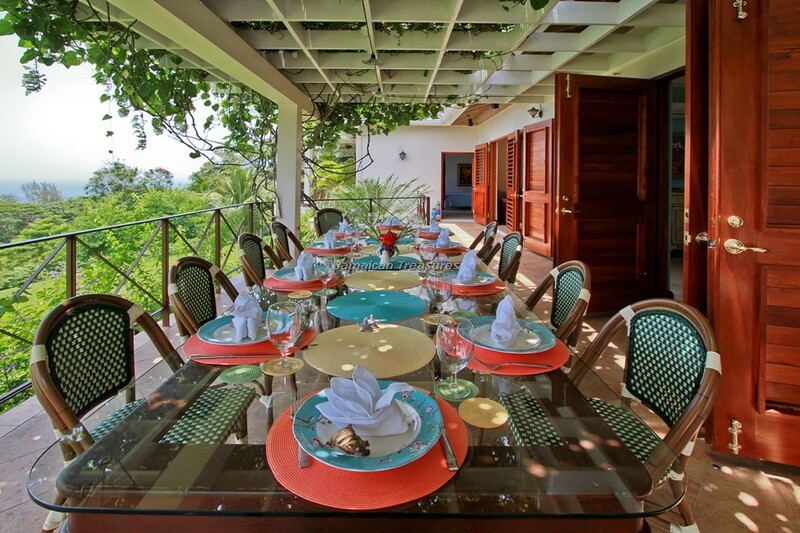 The exceptional meals at Sugar Hill are prepared according to your individual tastes and dietary needs. 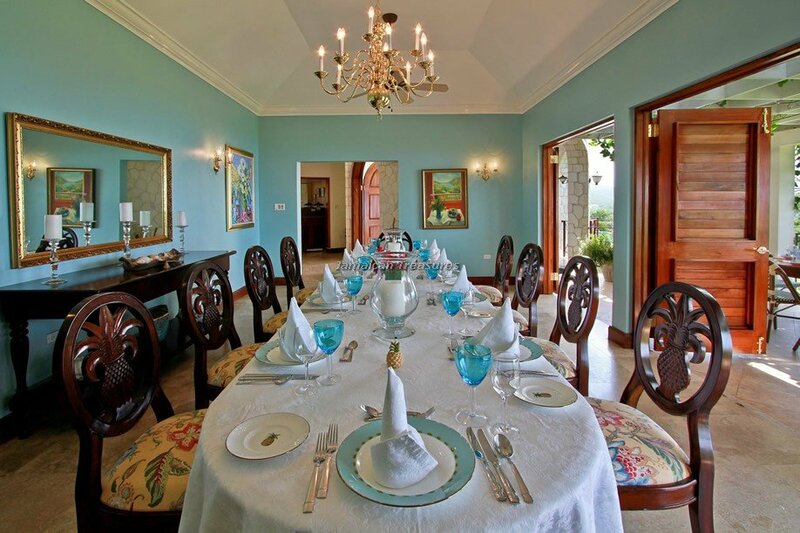 Our cook is happy to work with guests to personalize farm-to-table menus using the fresh vegetables and herbs from our organic garden, delicious tropical fruits from our trees and fresh produce, fish, chicken and meat from the local markets or the commissary store at the club. We also have a wood burning pizza oven. 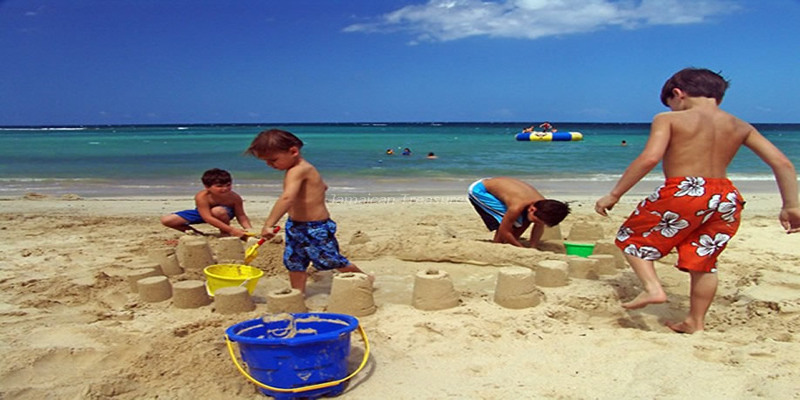 CHILDREN are welcome and excellent certified nanny services are available. The Hummingbird Kids Club at The Tryall Club is open every day. 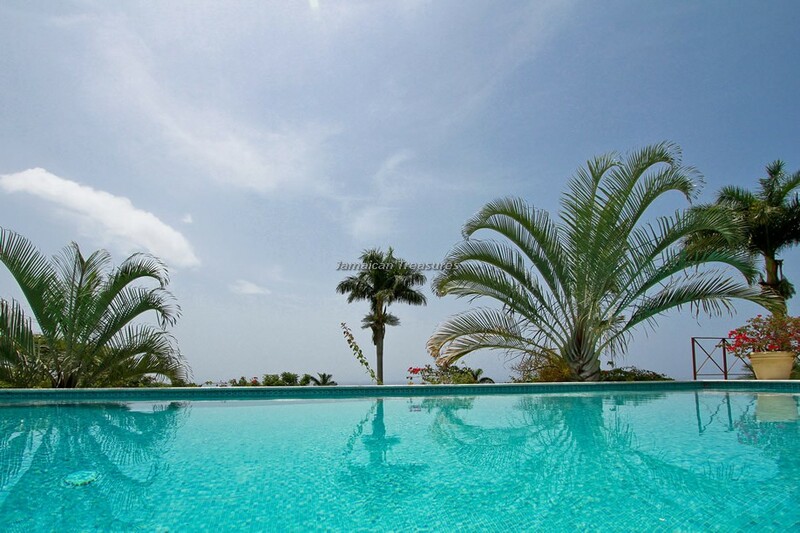 Sugar Hill is committed to protecting our beautiful environment and conserving energy. Smoking is NOT permitted in the villa and guesthouse. 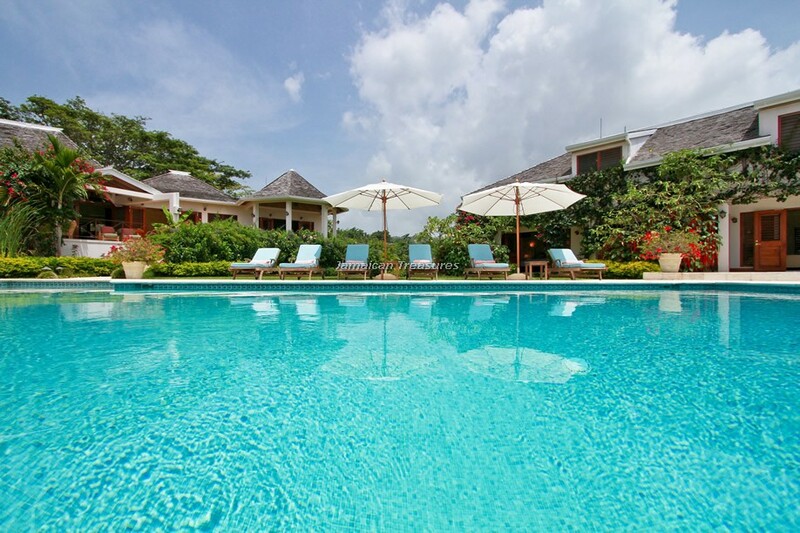 All guests have membership to the famous Tryall Club. 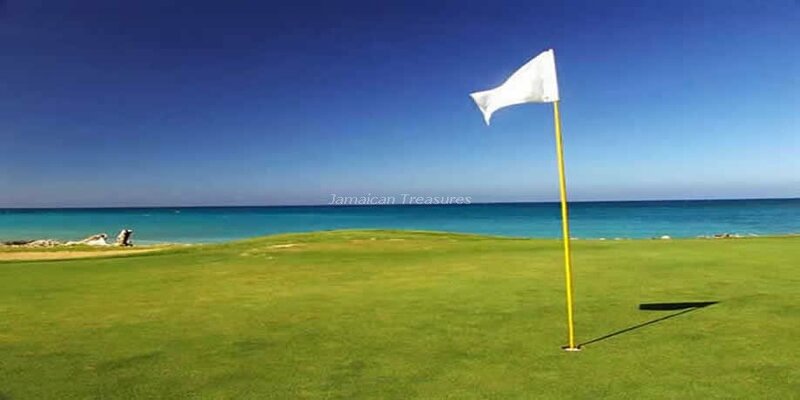 Experience Tryall's relaxing club-like lifestyle while playing on their internationally acclaimed par 72, 18-hole Championship golf course, which has hosted the Johnnie Walker World Championships among other well known golfing events. 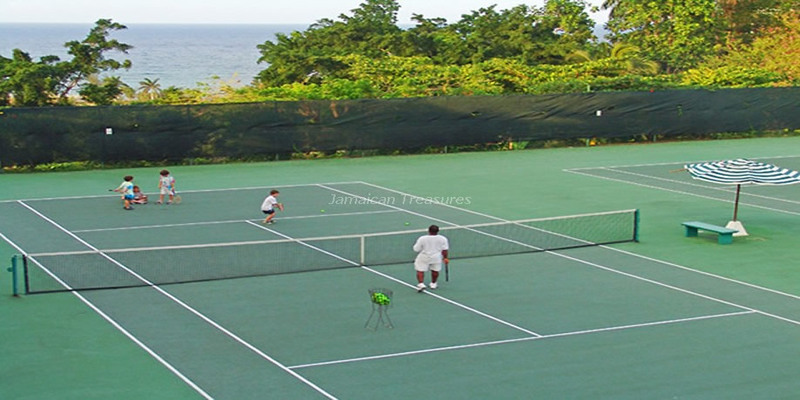 Tryall also has 9 all-weather tennis courts, of which several are lit for evening play. 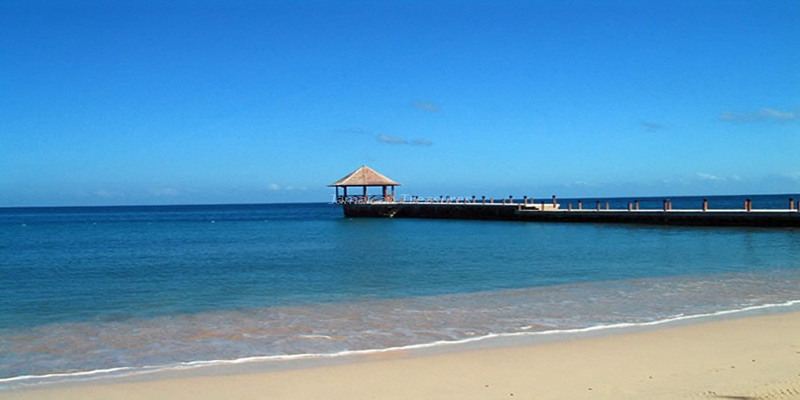 In addition, there is a Kids Club with arts and crafts, nature walks, scavenger hunts, and treks in the woods. And baby-sitting services are available. 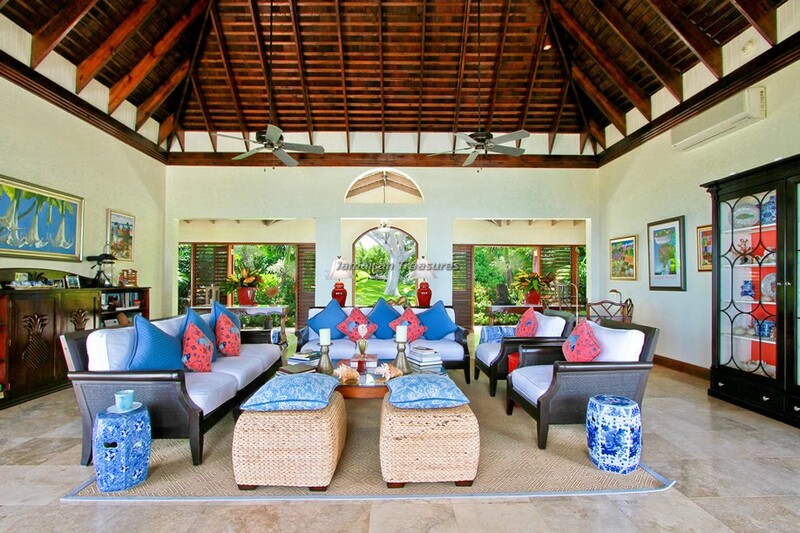 Soft pastel hues harmonize with the fine mahogany furnishings in the Great House main lounge. 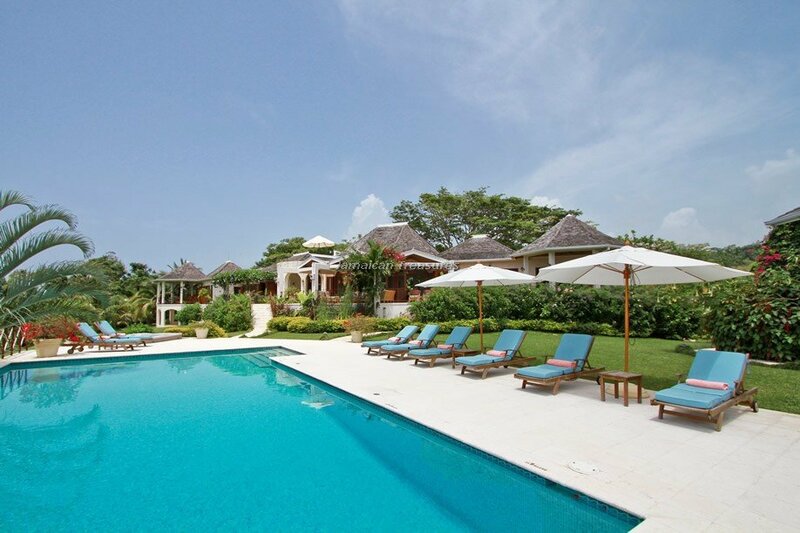 The villas take maximum advantage of dramatic ocean, garden and pool views in their personal design and décor.